Smiley Faces are great, easy to ignore, and better than nothing. Here is a very simple way to show you really care, and not just making strange noises. How can we really be a good friend, in a world where everyone is pretending to friend you, and insincerity runs rampant? Friend me on Facebook is nice, but not as good as that AT&T's telephone commercial that said, "Reach out and touch someone!" OK, back to the subject, this is simple. 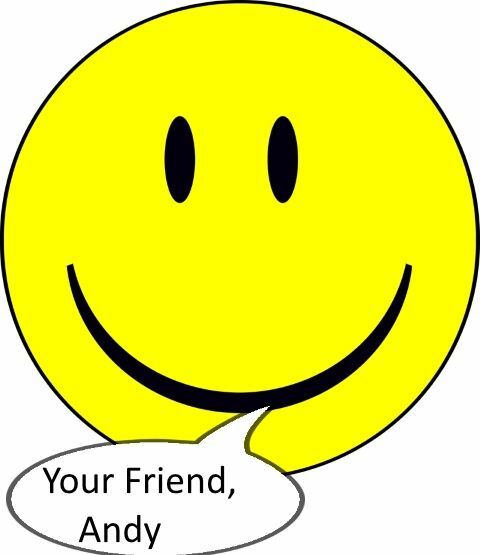 When you know your friend on the other end of an e-mail, or private message needs to be cheered up, telling them that you are a friend, that you really want to be friend can be confusing. Sometimes people need more than a nice smiley face, we need to declare our intimacy.